BEST PRICE in the community! 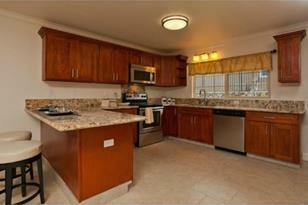 Discover the affordable luxury of living at the new, gated development of Makaha Oceanivew Estates! Enjoy granite countertops, stainless appliances, spa shower & dual sinks in the master bath, solar hot water, front yard landscaping, & 2-car finished garage as standard features. Price includes 110SF extended covered entry! 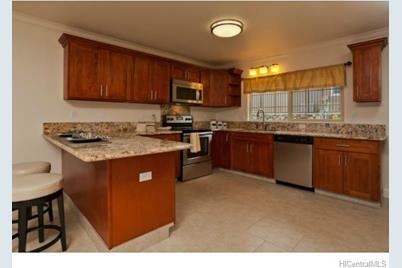 84-575 Kili Drive #33, Waianae, HI 96792 (MLS# 201331912) is a Single Family property that was sold at $458,221 on June 06, 2014. 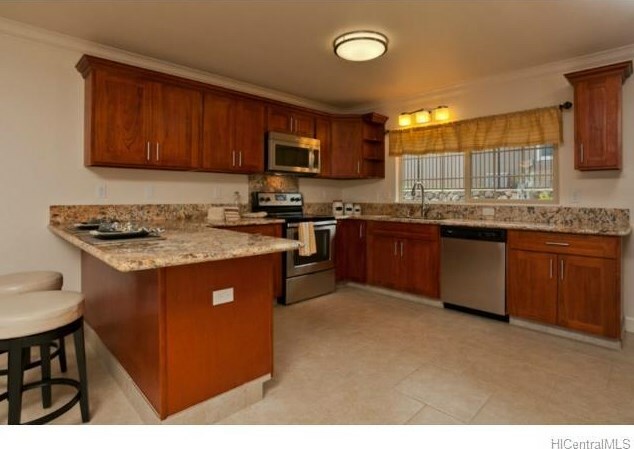 Want to learn more about 84-575 Kili Drive #33? Do you have questions about finding other Single Family real estate for sale in Makaha? You can browse all Makaha real estate or contact a Coldwell Banker agent to request more information.